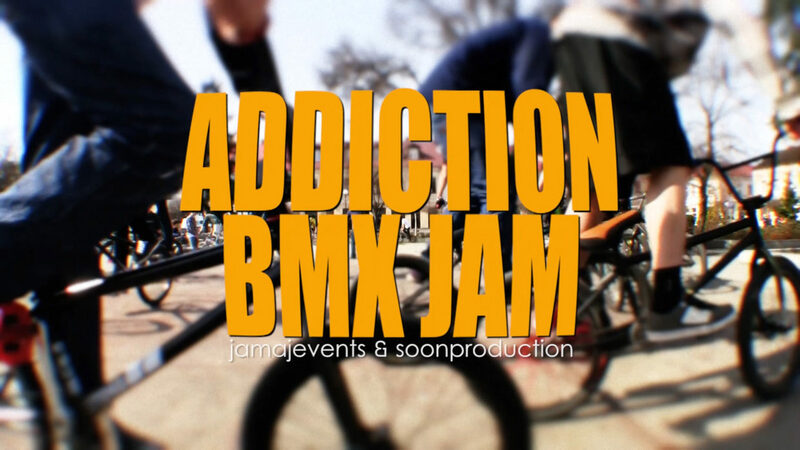 The Biała Podlaska held the first official BMX jam Addiction. Frederick founder of the brand, invited to their home town of many players and showed them the spots where the train is usually a local team. 16/04/2011 Biała Podlaska/Poland.